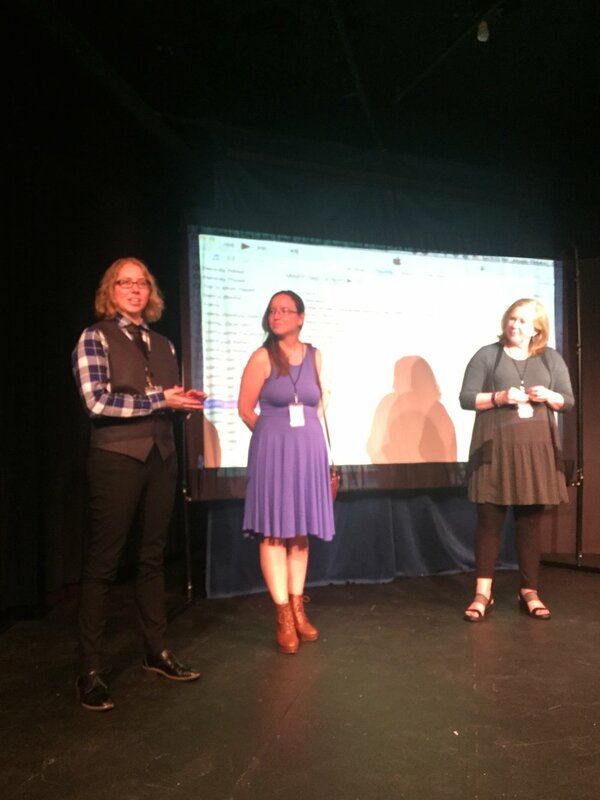 The LSP team is excited to share photos from the MIlwaukee Women's Short Film Festival. Lauren Barker and Steph Quinell represented our team for our recent production of Return to Me. Thanks again Lauren and team for all your contributions.